If you're anything like us, concealer is the ultimate MVP of your makeup bag. It's a product we rely on whether we're doing ourselves up for a fancy night out or keeping things bare and low-key the following morning; whether breakouts, acne scars, or stubborn dark circles (or all of the above) need to be neutralized. But it also goes without saying that a product that bears such responsibility better be well-formulated: In our book, the best concealers aren't just long-lasting and natural-looking, but they're also incredibly versatile. The caveat is that there's no shortage of formulas on the market, which makes narrowing down the best ones a vaguely harrowing task. This is where Amazon reviews come in handy: The concealers below have been well-vetted and well-rated, and we can report that they're among our favorites as well. What's best of all is that they're all available with Amazon Prime shipping, which means that you can order one now and still cover up any signs of a weekend hangover come Sunday morning. 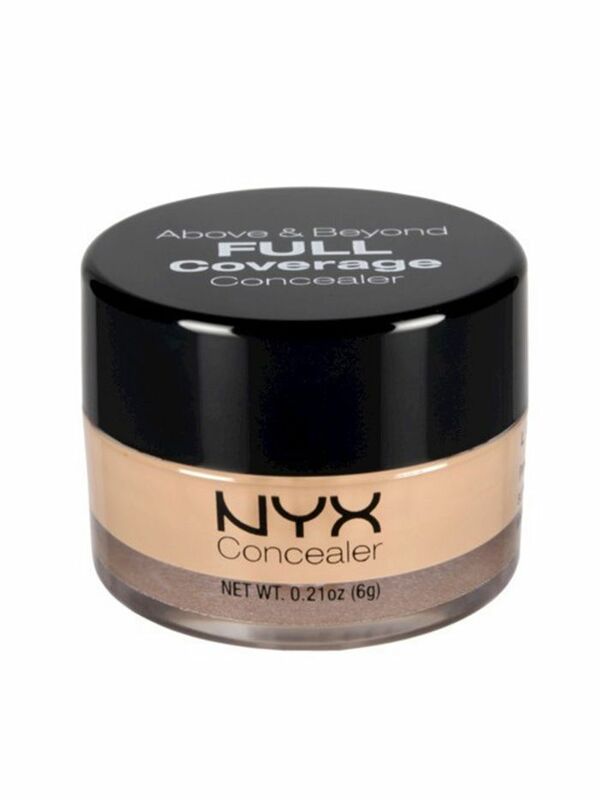 Keep scrolling to shop some of the best concealers on Amazon. This happens to be the best-selling concealer on Amazon, so you know it's legit. 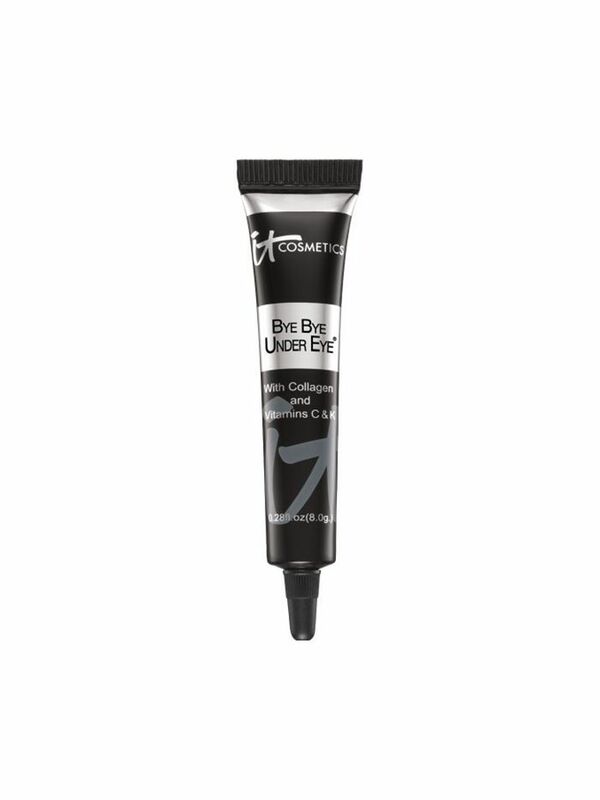 Made from goji berry and haloxyl, this formula is a double whammy: In addition to covering up any signs of exhaustion, it helps eliminate those stubborn dark circles and decrease puffiness. 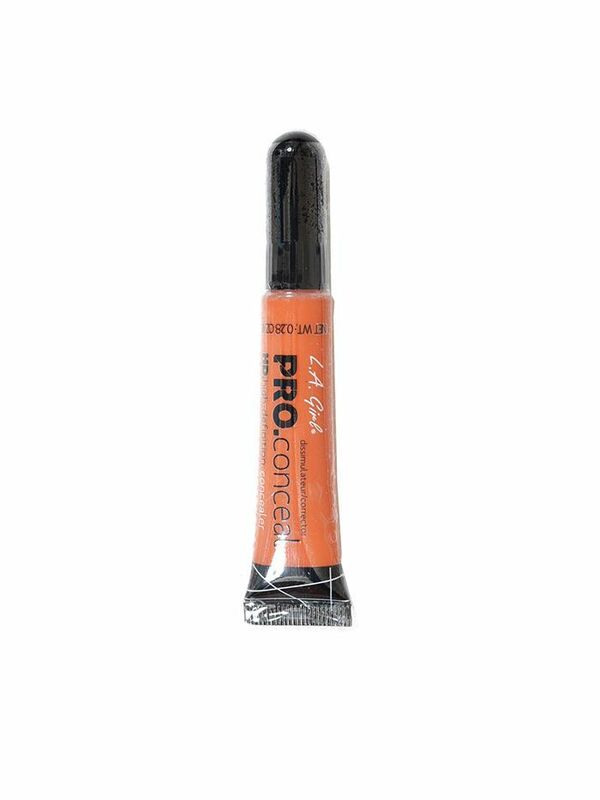 This waterproof, full-coverage concealer is highly pigmented to cover up even the most stubborn imperfections. Pair the formula with a large bottle of water, and no one has to know what you were up to last night. 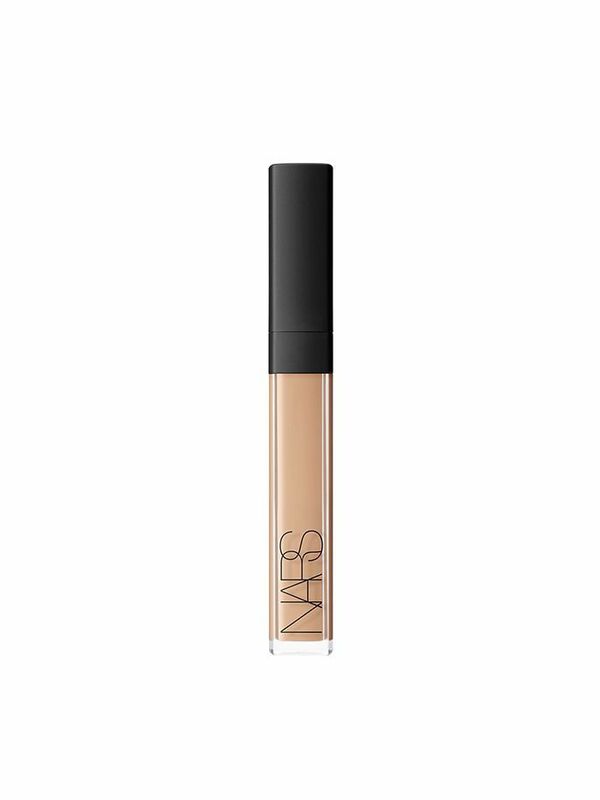 With its creamy, smooth formula, this concealer promises a long-lasting (but deceptively natural) finish. 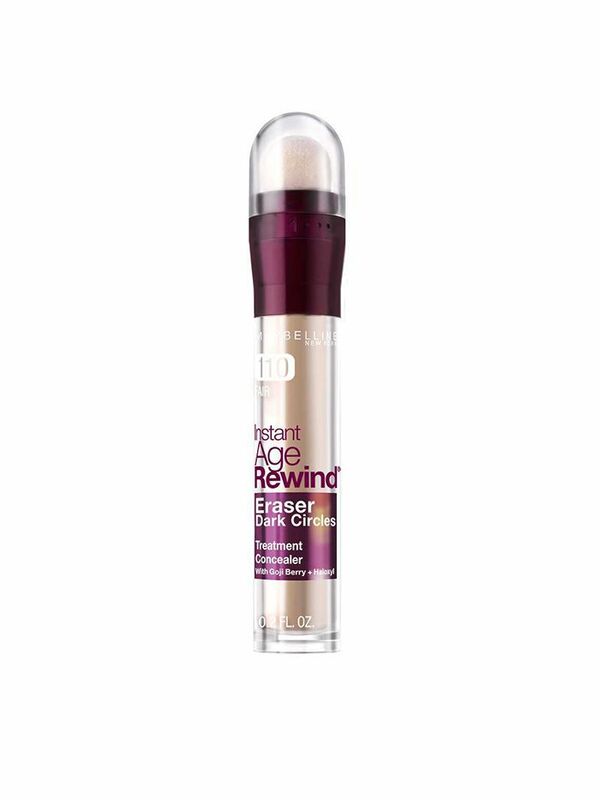 Like an espresso shot for your face, this concealer provides medium to heavy coverage to hide the darkest of under-eye circles. With its light-diffusing technology, this concealer gives a luminous finish to smooth out your complexion and any blemishes. Next up: Take a fascinating look at the cost of different beauty products around the world.